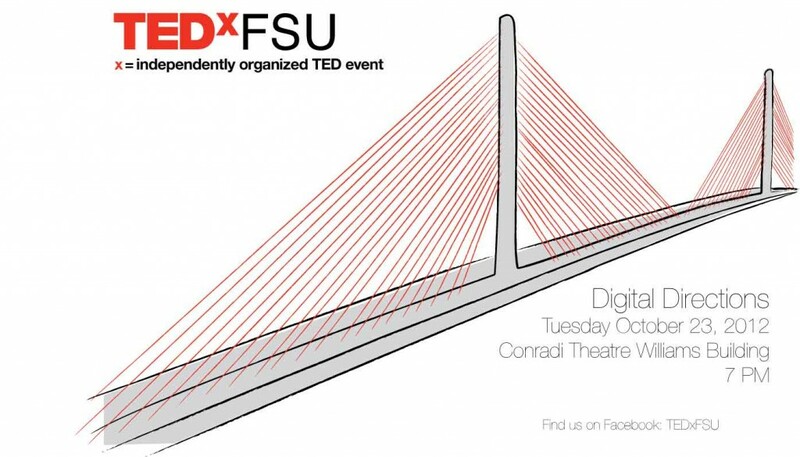 Thursday, 10/25/12, at 6:30 tune into WFSU FM 88.9 to hear a round table discussion on TEDxFSU. It will include clips from the speakers at TEDxFSU Digital Direction as well as other organizers of TEDxFSU. The special will be replayed Friday at 9 as well.